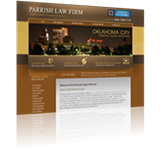 Successfully handling a car accident claim in Oklahoma requires an attorney who is familiar with the specific manner in which these cases are addressed. 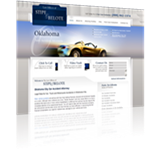 Every state is different, and the successful outcome of your insurance claim may rely primarily on the approach to your case and whether you have an Oklahoma car accident attorney by your side. 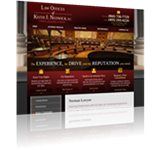 It's important to talk to several local attorneys to determine how you feel about their qualifications, approach and attitude toward your case. 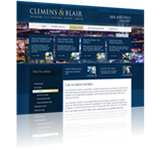 Select any of the listings below to learn more about the attorneys in Oklahoma who may be able to handle your claim.